Running a business is no easy task, especially when you have to file taxes each year to ensure that you are in compliance with current regulations. Having the expertise of an accountant throughout the year and especially during tax season can relieve much of the stress you may feel at tax time. Making financial decisions for your business without consulting an accountant can put your business at risk and even cost you more money in the long run. However, if you make yourself aware of some of the best practices for small business taxes, you can ensure that your business operations are headed in the right direction. Every business should have confidence in their taxes! We have done thousands of small business taxes at Motl Accounting and have here for you some of the best practices for small business taxes. Hire an Accountant. Hiring an accountant will greatly benefit your business! Throughout the year, your accountant will track your income and spending ensuring that you don’t have cash flow problems, as well as monitor your gross and net profits. This way, when it comes time to prepare your taxes, you will have all you need to properly file. Keep Records. Keeping accurate records throughout the year of all of your business transactions will ensure that your tax return is correct. With inadequate record keeping, you could be leaving out deductions or even putting yourself at risk for an audit. It’s best to invest in an accounting software to assist you with keeping track of all of your income and expenses. Understand the Difference Between Net & Gross Income. Business owners often forget to take into account the difference between their net and gross income. If your product costs more money to make than you charge for it, you will lose money, regardless of how many units you sell. It’s important to know what your gross and net profits are so that you can better forecast and ensure that your taxes are accurately prepared. Correctly Classify Your Business. 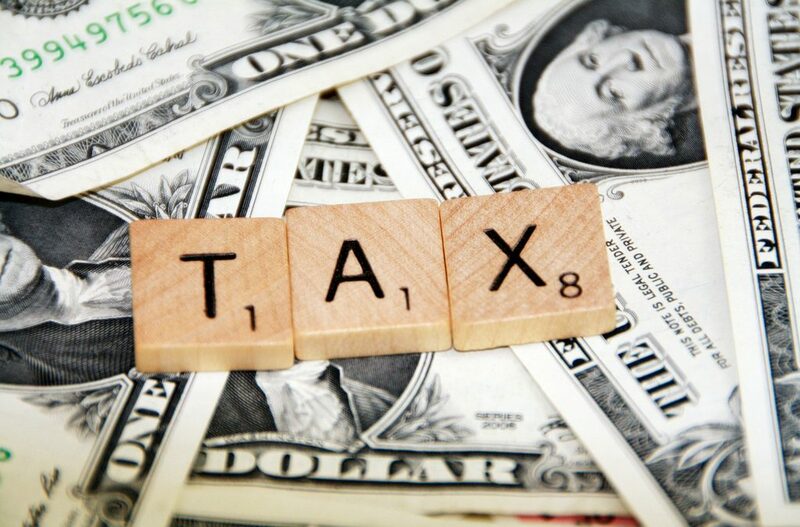 By failing to correctly classify your business, you could result in overpaying taxes. Each business classification will have a different effect on your taxes, whether it be Limited Liability or Sole Proprietor. It’s important to consult with your accountant or attorney to discover the best classification for your own business. Manage Your Payroll. The IRS typically checks every quarter to ensure that a business’s payroll taxes have been paid. Therefore, it is recommended that you hire a reputable company to assist with your payroll. Whether you are working with classic fax reporting, paper checks, or even electronic reporting and direct deposit, you will want assurance that yours is handled as it should be. By properly filing your taxes, you can have confidence in the overall operations of your business. These are just a few practices that you will want to keep in mind when it comes to your own business taxes. With that being said, if you are seeking an accountant to assist your business, please get in touch with us here at Motl Accounting. With years of accounting experience in the Chicagoland area, we would be pleased with the opportunity to provide you with our tax services that provides business owners peace of mind.